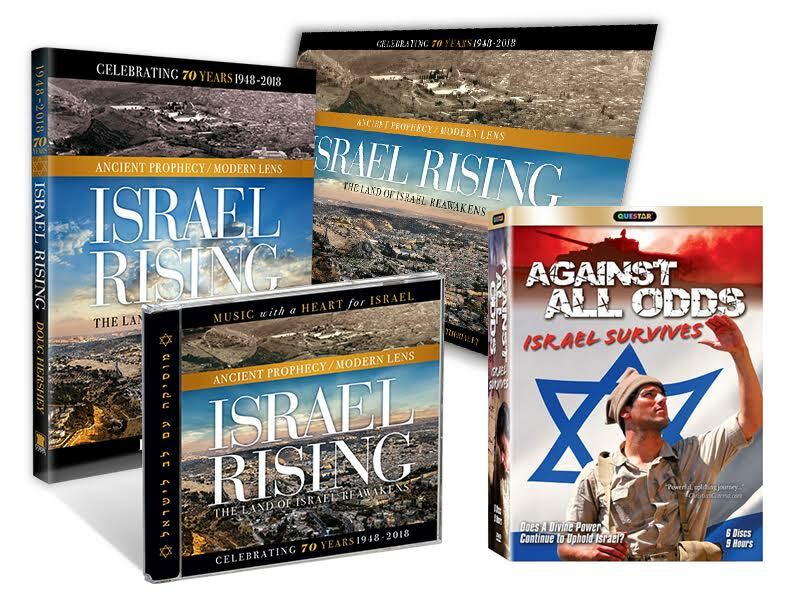 The Package Includes the Israel Rising Book, the 6-DVD Against All Odds DVD Set, A Messianic 2018/2019 Calendar and an Inspiring Messianic Audio CD! 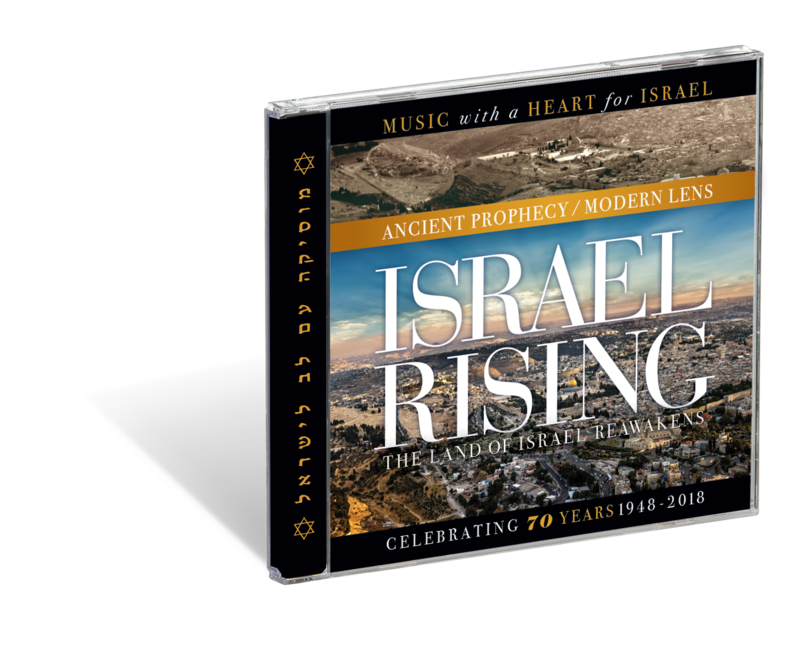 A GREAT GIFT FOR AN ISRAEL LOVER! 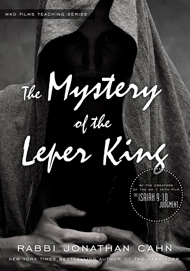 Can there be any doubt that the re-birth of the nation of Israel is a God-ordained miracle? Who ever heard of a nation that was driven from it’s own land by the Roman Empire, scattered to the four winds of the Earth, then brought back (in a single day!) almost 1,900 years later? Are we to believe that no one moved into the Promised Land during that time period? Well, many tried and they were driven out by supernatural sandstorms; by hoards of locusts and crop eating insects; and believe it or not, an almost complete 1,900 year drought! Many came and many left! Until 1948 . . . when God lifted His hand and brought His people back to the Land He promised to Abraham. But the miracles didn’t stop there! God is not finished with His Chosen People. 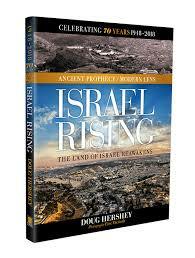 After all, one of the major themes of the entire Bible is the “ruin and restoration” of Israel. 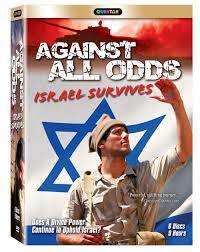 And that’s why we’ve chosen this amazing, 6-DVD set entitled, Against All Odds. Words don’t do this 9-hour presentation justice, but let’s just say that God used every natural and supernatural event He had at His disposal to protect His people. Watch the shocking miracles from the 1973 Yom Kippur War, where many eyewitnesses said an angel intervened in a key battle! Hear of mighty winds that took enemy missiles away from their targets at the very last second! Get the real inside story of the miraculous rescue at Entebbe, where Jonathan Netanyahu lost his life. 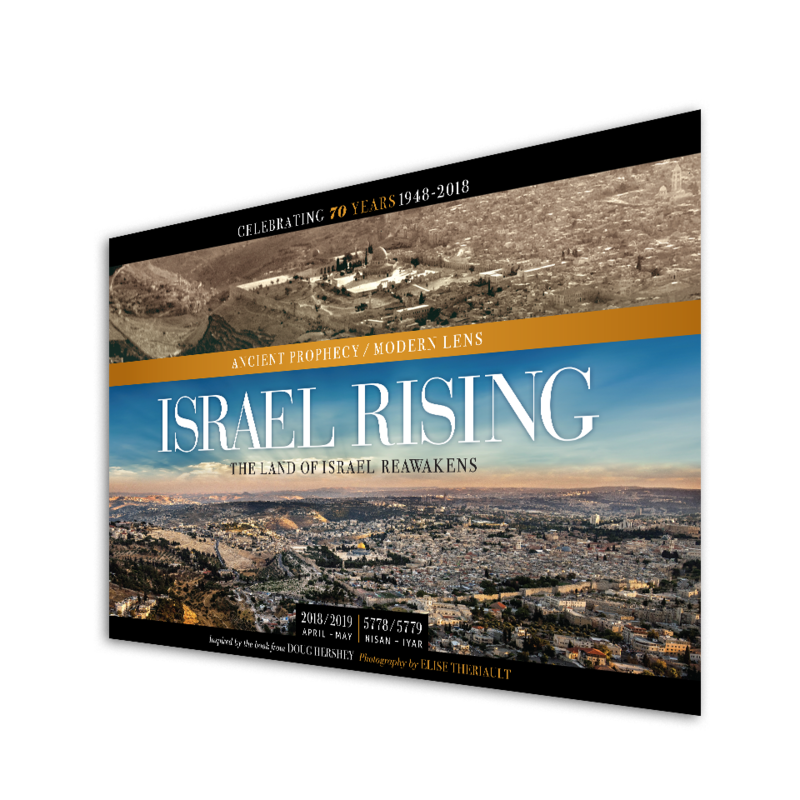 Hear from the survivors of Israel’s wars and their stories of God’s supernatural protection and intervention! 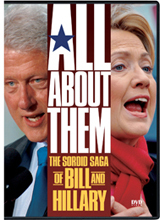 You’ll even hear accounts of the Holocaust you won’t hear anywhere else. 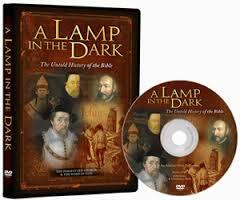 This is a one-of-kind experience you will want to watch and share with friends and family. Yes, a Divine power still upholds Israel!